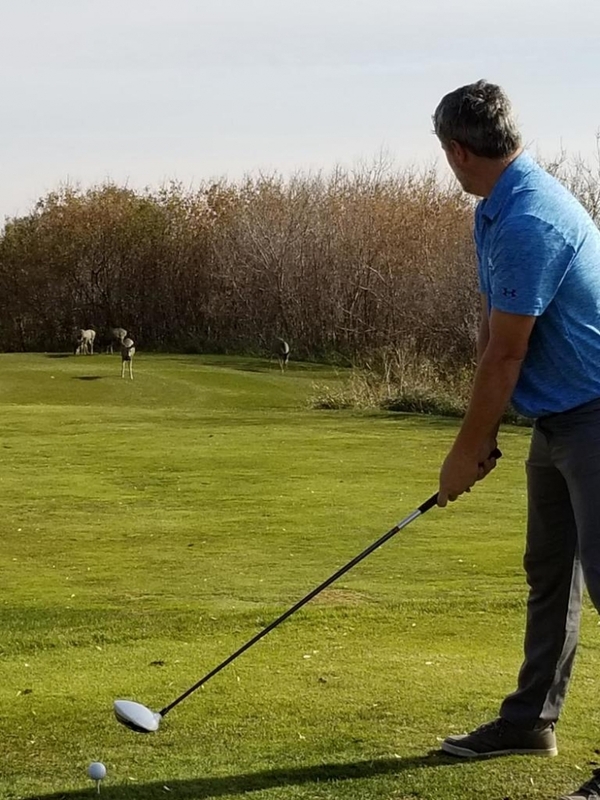 The Deer Valley GC has closed for the 2018 season. Thank you to our amazing members, public guests and service team for a great year. Stay tuned for information on our 2019 membership, corporate and tournament rates.